Most women know the importance of breastfeeding, yet we realize the challenges and understand that not all women will be able to breastfeed their infants. Breast milk contains just the right amount of nutrients your baby needs to grow and thrive. It's easier to digest than formula and it contains antibodies that will help build up your baby's immune system. Breastfeeding can be challenging. Maintaining milk supply is important for your baby's health and growth. If you are concerned about low milk supply, contact your doctor or a lactation specialist. We have already covered first trimester and second trimester of pregnancy, and now the end is in sight. To some this is a welcome time, and to others who love being pregnant, it can be a little bittersweet. There is still a lot of development happening as you approach your due date. You'll want to be extra careful to listen to your body and take it easy during this time. Read on to find out what is happening. The third trimester, weeks 28-40, can be challenging. 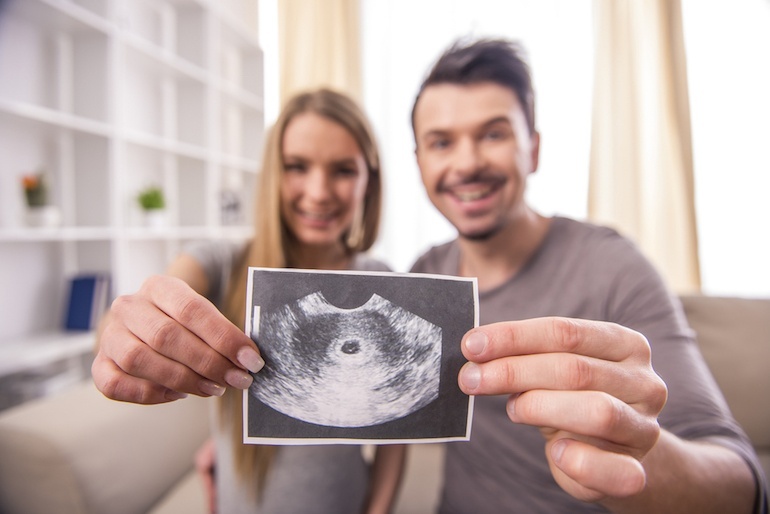 The second trimester (weeks 13-27 or 4-6 months) is the part of your pregnancy you've likely been looking forward to, especially if you had a lot of negative symptoms during the first trimester. As you enter the second trimester, many of these symptoms will fade and you will begin feeling like yourself again. For many, the second trimester is the easiest part of your pregnancy. Use this extra energy to prepare for your baby's arrival! If you are working, take the time to determine your maternity leave plan with your employer. Start looking into childcare options, too. Often new parents have no idea what to expect in terms of welcoming their little one into the world. The good news is that there are plenty of books to help you out. There are guidebooks for new moms, guidebooks for new dads, journals, humorous antidotes, and much more. Some books offer all of these, and others are more focused on a central idea. Many of these books even come in ereader, audiobook or video formats so you can pick the style that works best for you. This post is specifically about a few of the bestselling guide books to help you know what is happening to your body and throughout the first year of your child's life. The first trimester of pregnancy can be overwhelming, especially if you have never been pregnant before. Knowing what to expect during your pregnancy will help you deal with the physical and emotional roller coaster you will ride in the next few months. Your healthcare provider will be a great resource throughout your pregnancy. Pregnancies are divided up into three trimesters which are each about the same length of time. The trimesters are just simple way of dividing the pregnancy into stages. As summer warms up (and for us Hoosiers, we're hoping it dries up, too! ), you will likely be spending more time at the pool with your kids. 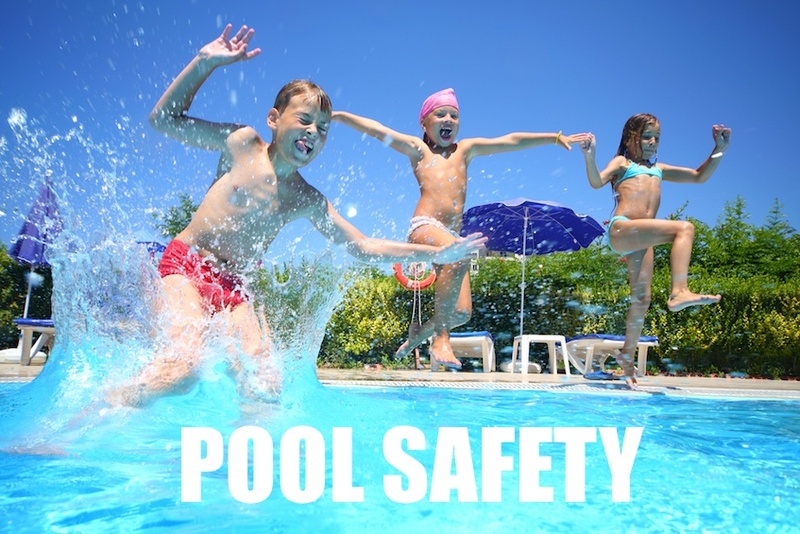 Swimming pools and other water activities can be a lot of fun, but they an also be very dangerous. The second leading cause of death in children is drowning. Every year nearly 1,000 children drown. Most of them drown in home swimming pools. The birth of a baby is a very exciting time. You may be overcome with joy. You may be nervous about the road ahead. You may also feel something you didn’t expect -- Depression. Postpartum depression is a type of depression that some women get after giving birth. This isn’t just the baby blues, or anxiety about the future which usually subsides within a couple of weeks after giving birth. Postpartum depression is more serious and should not be brushed off. What is the difference between baby blues and depression? One of the greatest benefits of yoga is stress relief and relaxation. Chronic stress can have significant health implications and can present itself in a variety of ways, such as neck and back pain, sleeping problems, headaches, substance abuse, and trouble concentrating. Yoga is an effective coping skill that can help you focus and relax. If you want to get the maximum benefit from yoga, consider joining a class and learning more in-depth techniques for breathing and meditation. In the meantime, you can do these simple yoga poses for beginners to improve flexibility, wellness, and manage the stress in your life.